Looking for a lakefront weekend getaway? 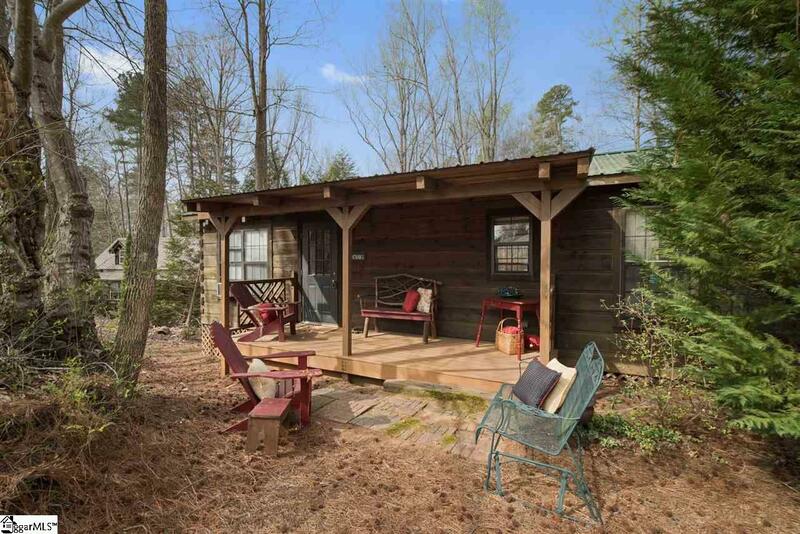 Check out this cute 1BR/1BA cabin on Lake Hartwell. 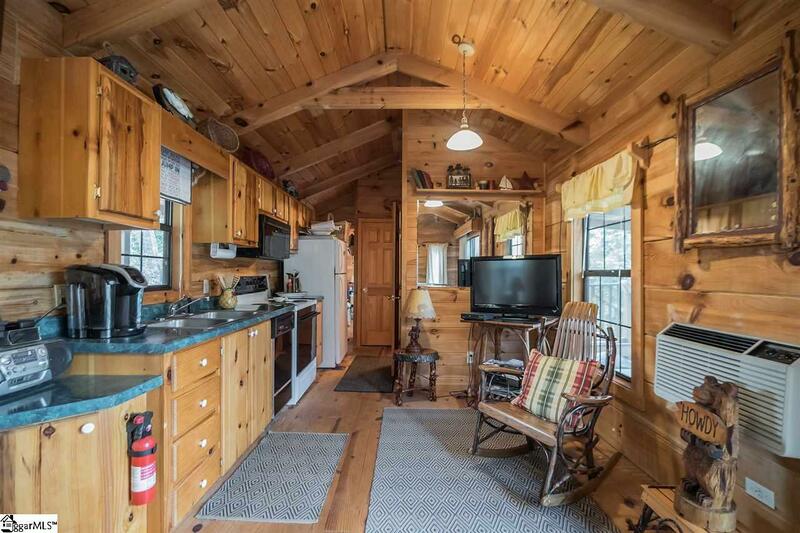 The cozy wood interior and vaulted ceilings will make you feel at home as soon as you enter. 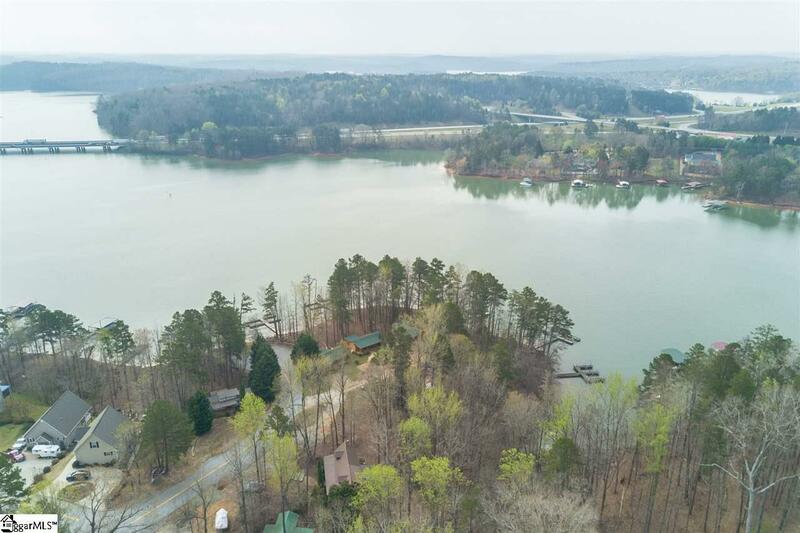 Enjoy lake views off of your large deck which can be accessed from both the bedroom and the living area. It is a short walk down to the shared dock, which has a tie up space for your boat. 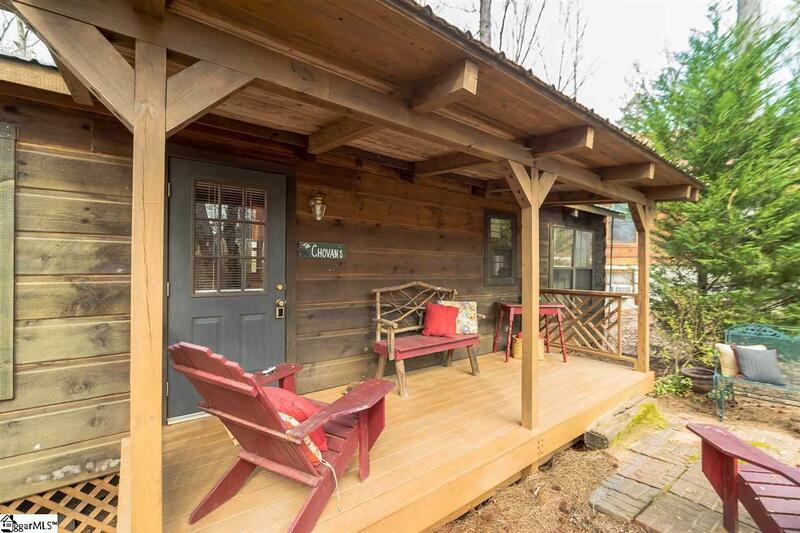 When you return from the lake unwind by enjoying the lake view from your living room or retire out front with a cozy campfire.